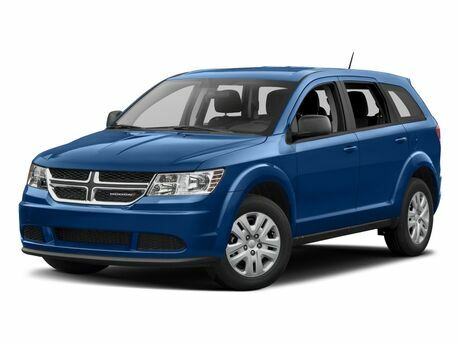 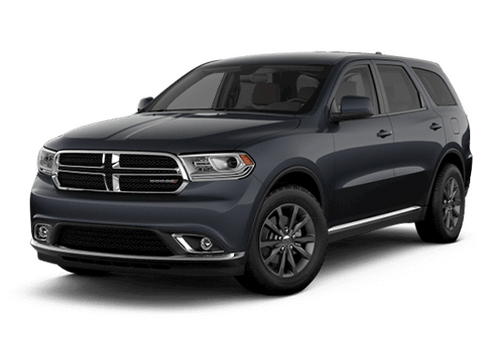 Interested in our Mopar Vehicle Protection Program? 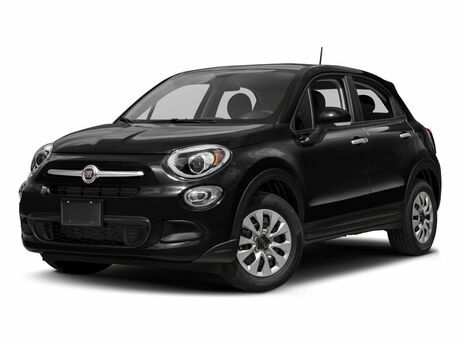 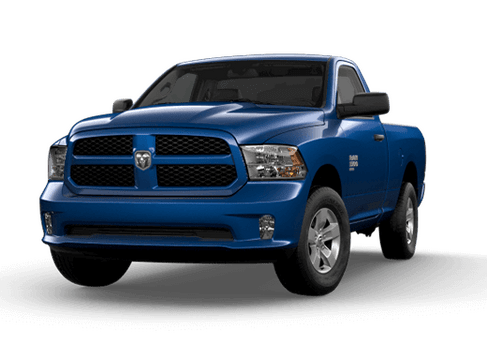 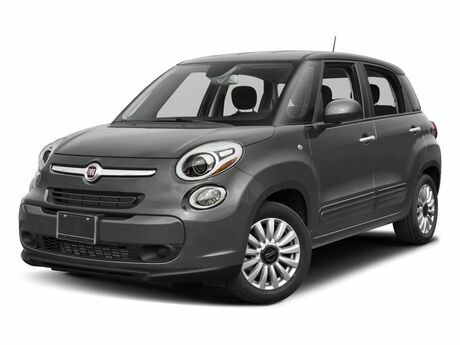 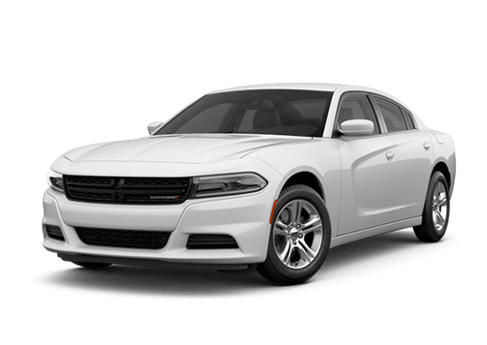 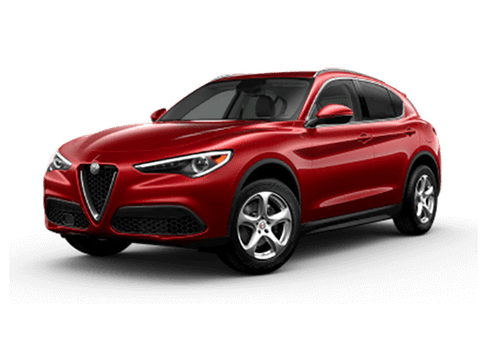 Ed Payne Motors is your centralized Chrysler, Dodge, Jeep and RAM dealer in the Rio Grande Valley serving McAllen, Edinburg, Mission, Harlingen, Brownsville and located in Weslaco, Texas. 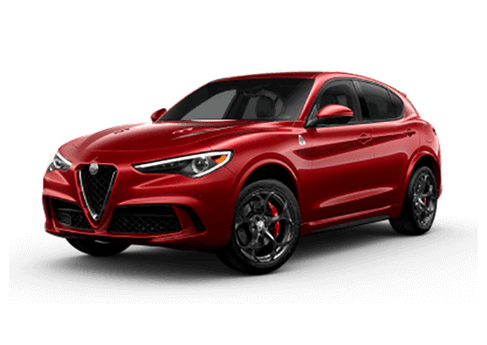 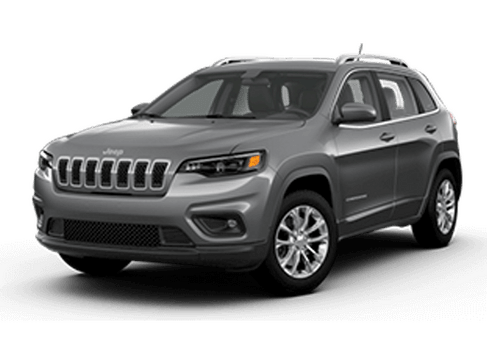 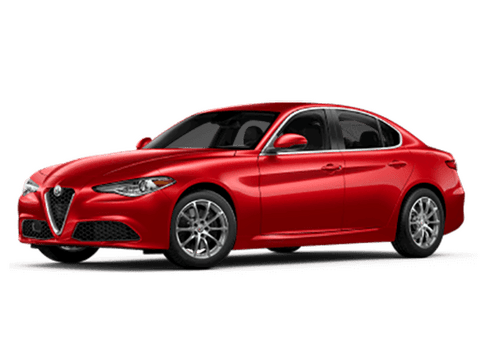 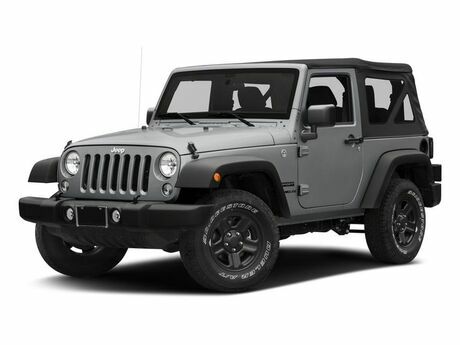 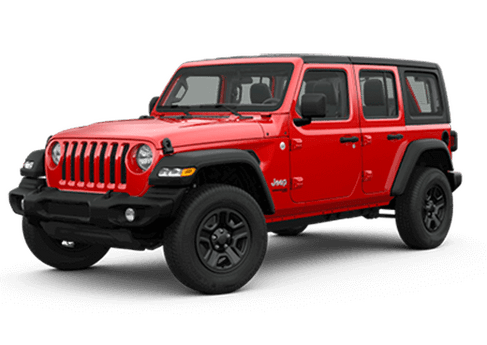 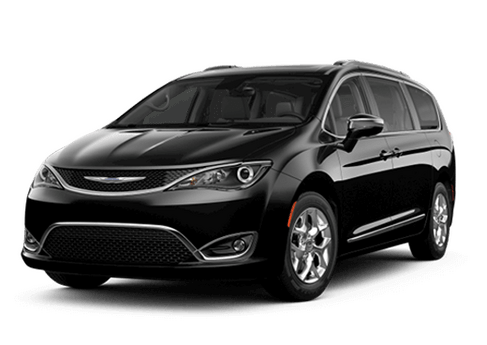 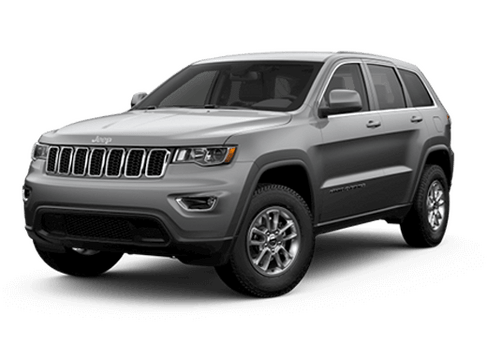 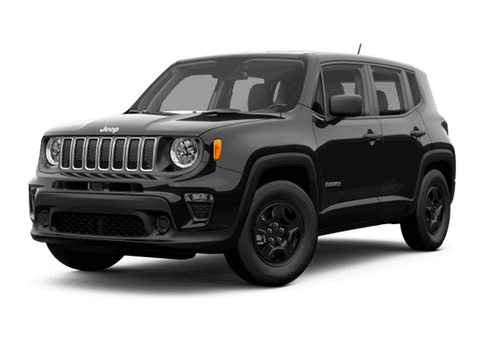 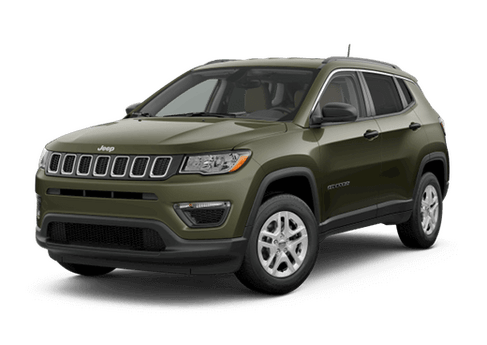 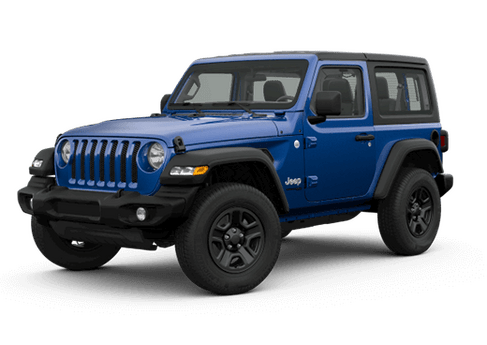 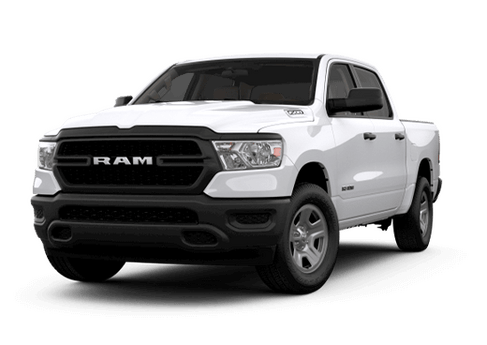 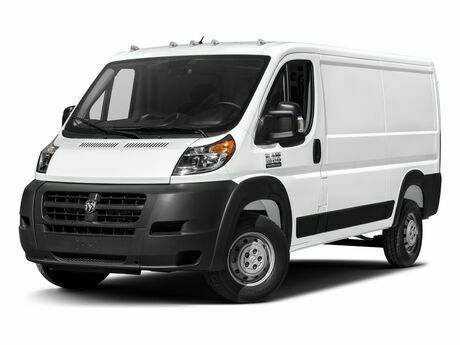 As a certified Chrysler, Dodge, Jeep and RAM dealer we understand the importance of protecting your vehicle and so we are offering several packages to choose from that include lifetime protection for 4,6 and 8 cylinder vehicles, HEMI, Diesel, all gas models and lifetime protection plans up to 5 years. 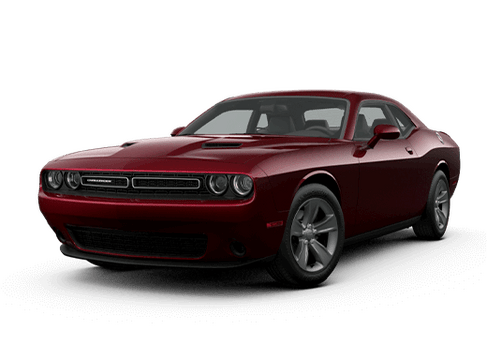 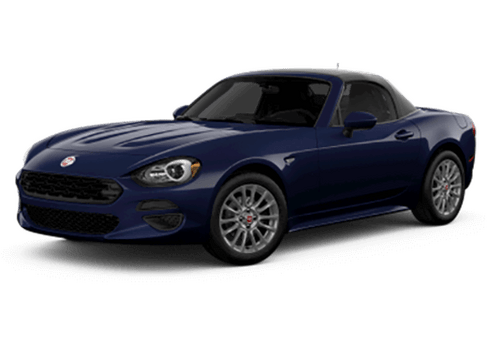 Call us today, fill out the form to the left or even just stop on by to find out how to protect your vehicle today through the Mopar Vehicle Protection Program.